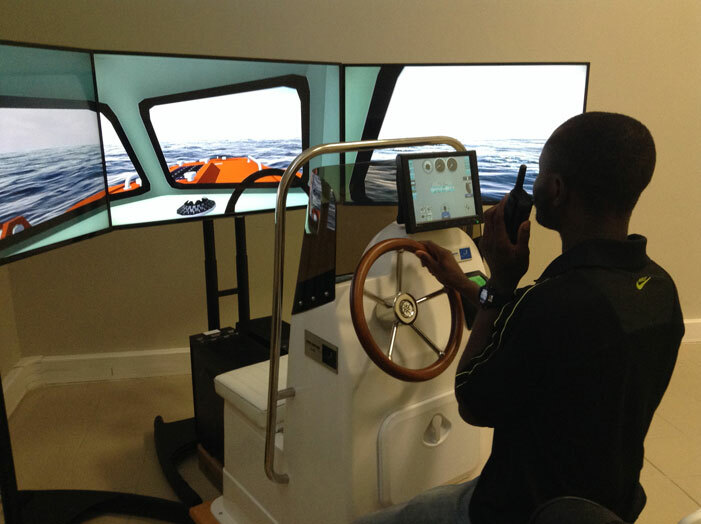 STORM SIM has concluded a contract with the Ministry of Defense Republic of Namibia for the delivery of SRV Survival craft simulator to the University of Namibia (School of Military Science). Student WorkPlace of Compact version. After installation of “SRV” STORM SIM performed training of the School of Military Science personnel: instructors and responsible persons.